Many excellent courses and events are available locally. 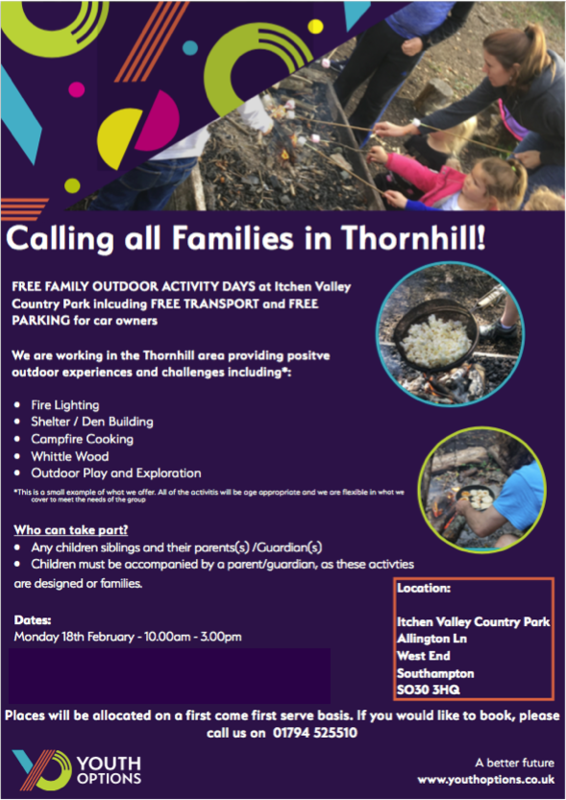 Please contact Sally Bradbeer via office@thornhillsch.net for further information and referrals for courses. A discussion of the effects of violent video games on children.